This year, the USO celebrates 75 years of keeping the nation’s military connected to family, home and country. What better way for On Patrol to mark our anniversary and honor those we serve than by publishing an entire issue dedicated to accomplishing that mission? 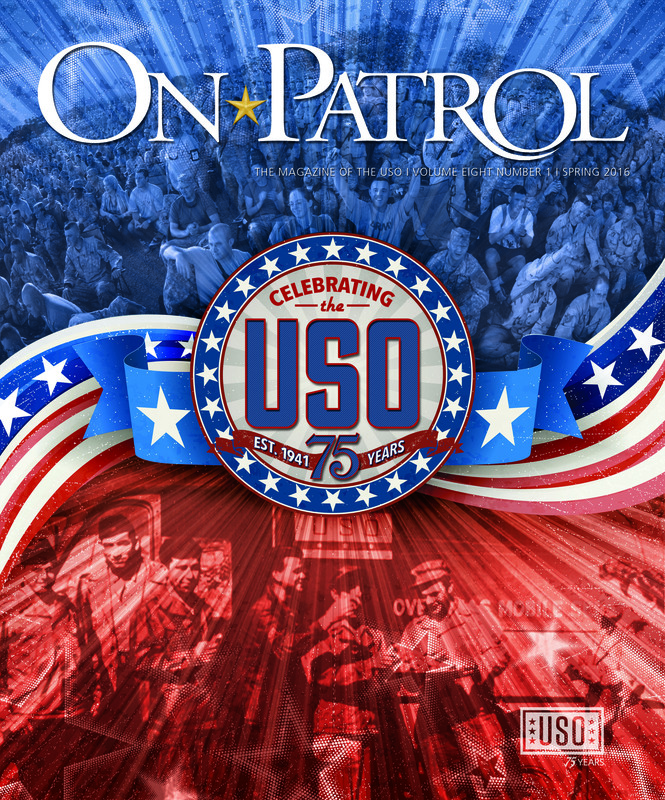 Since On Patrol’s 2009 introduction, we’ve made a point of telling our readers about the men and women they support by donating to the USO. In our 75th anniversary issue, you’ll learn about these men and women in the context of how their needs direct our mission. 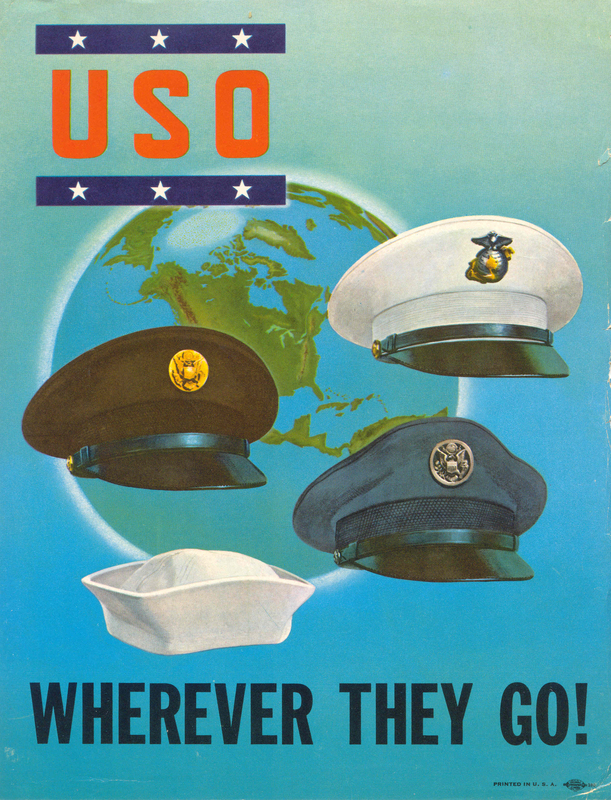 We’ve offered up stories on our history – why the USO was created and where the “first” USO club was located. There are stories about what we’re doing today and what we’re planning for the future. There are plenty of common threads that run throughout our 75-year history and have never broken. The USO is still “Wherever They Go,” and it still offers entertainment of all kinds around the world, including some of the most remote locations. The USO is still a vital bridge connecting service members and their families to the American public. In 75 years, our mission remains virtually unchanged and is as important as ever.